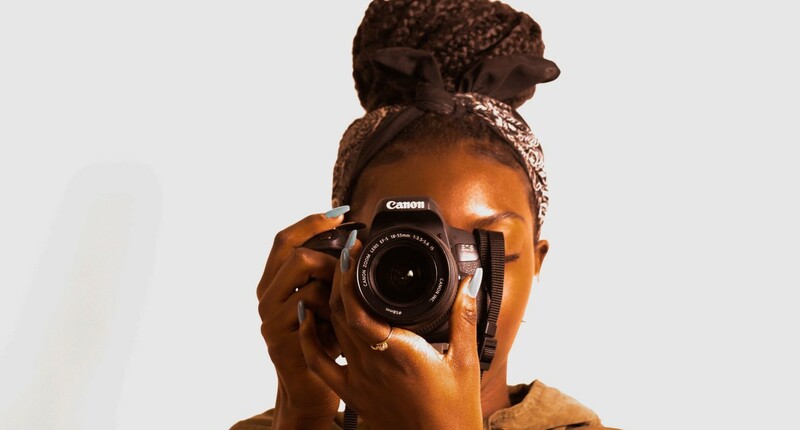 We love supporting up and coming photographers, so please submit any photos that feature black children, black couples, black moms, dads or families. We’re happy to find a home for them on our social media platforms or on the blog. – You must own the rights to any photo being submitted. – You must have written permission from the legal guardian to submit the photo of a minor. – You must include caption information when you submit the photo. That includes the name of the photographer, name(s) of the photo subject(s), date and place the photo was taken and a brief description of what is happening in the photo. – All photos must be resized between 500KB and 2 MB for web publication. – Unfortunately, this is still a labor of love, so we can not provide payment for any photo submitted. To submit a photo, please email it to info@honeycombmoms.com with the subject “Photo submission.” Please indicate in the email if the photo is to accompany a specific blog post, to be used generally or is intended for social media purposes. Allow 24 to 48 hours for a response. We look forward to hearing from you!